The actress and writer shares some of her ‘most vulnerable thoughts’ on her new blog. Do you remember the heyday of blogs? 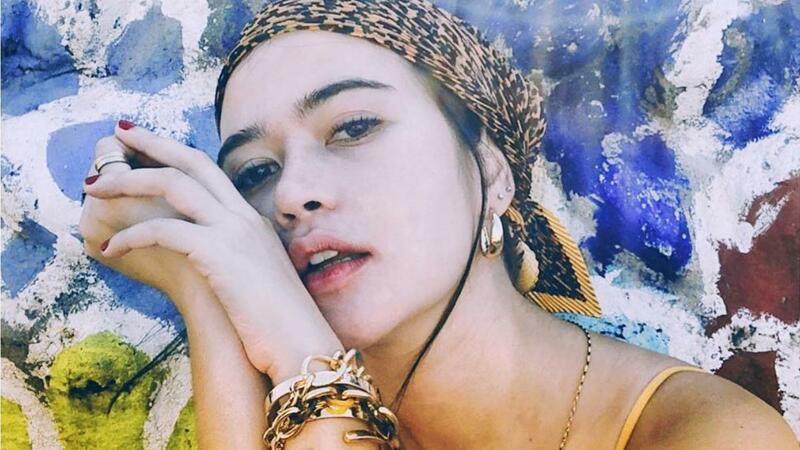 In this age of shrinking attention spans, Bela Padilla is bringing back the magic of long-form writing in her new blog, "Overthinkween." Since she has lost her purpose in posting on social media, the actress and writer has been baring her soul on her blog. In her latest post, she writes about “finding my corner in a round planet.” Bela reminisces about the good ol’ days of sneaking in the kitchen for snacks in her aunt’s house where she now lives alone. “The white walls now have black picture frames hung on them, keeping safe for me memories that I hold dear to my heart." She dreams of living in a home with more people and her cat, Sputnik, in a community where she knows everyone’s names. “I want to really live somewhere. And live… As impossible as it sounds, I really believe I will find my corner in our beautiful, round planet."